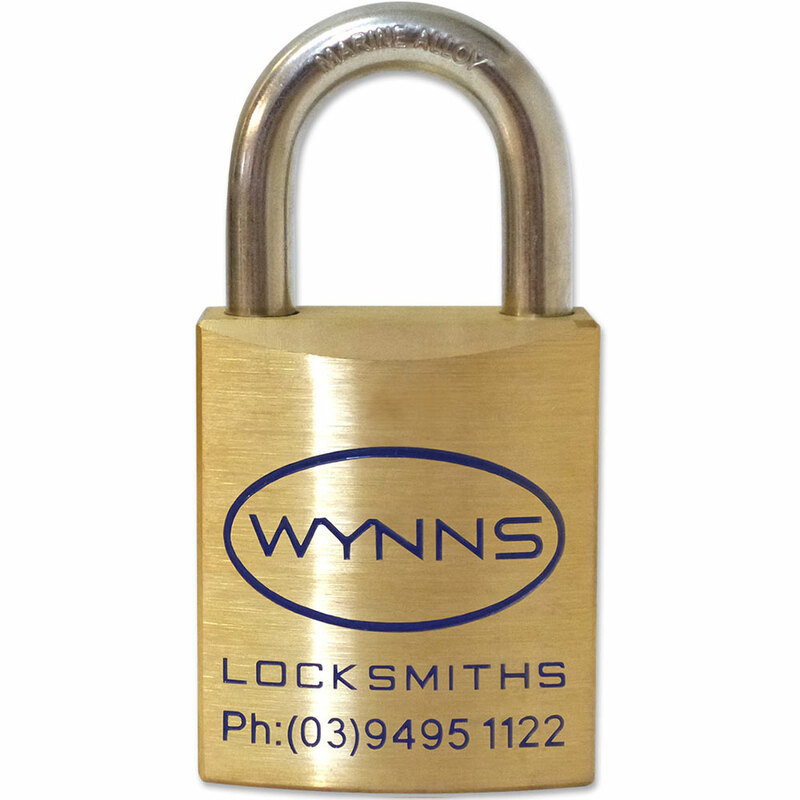 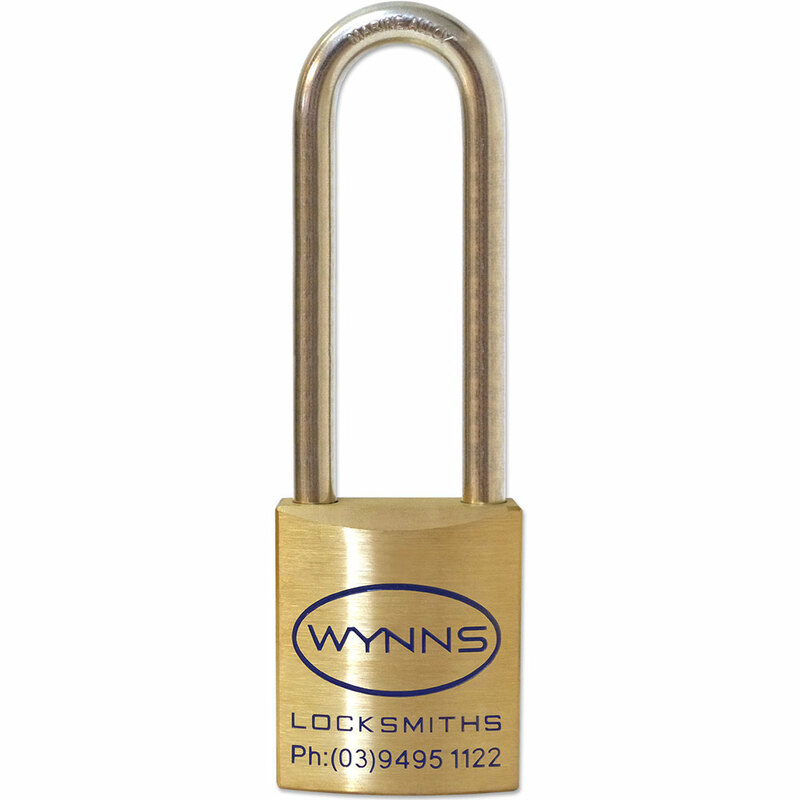 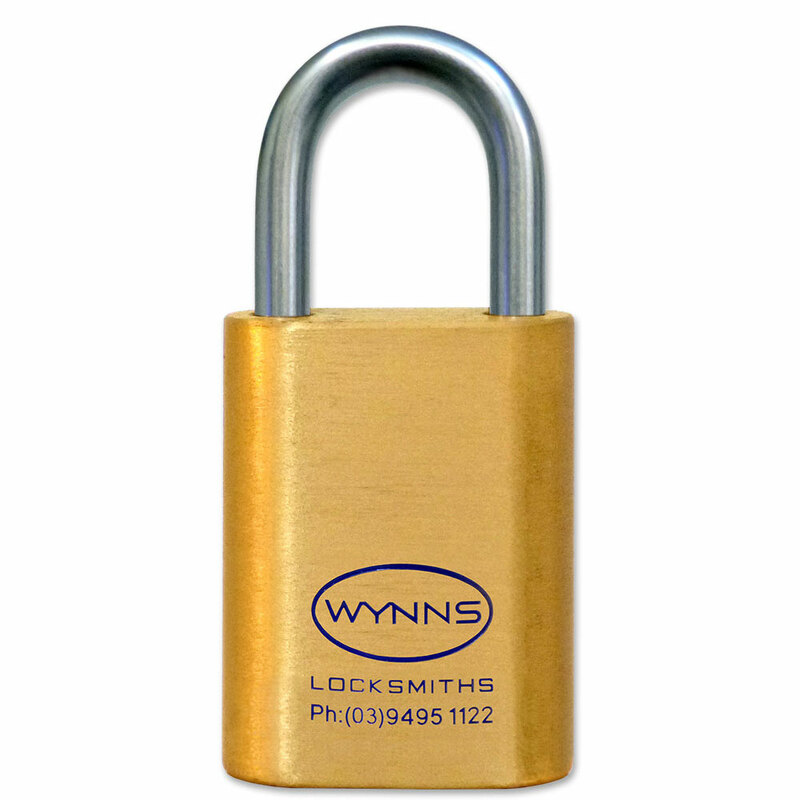 The Wynns Locksmiths residential series of padlocks have been custom designed to suit general purpose functions. 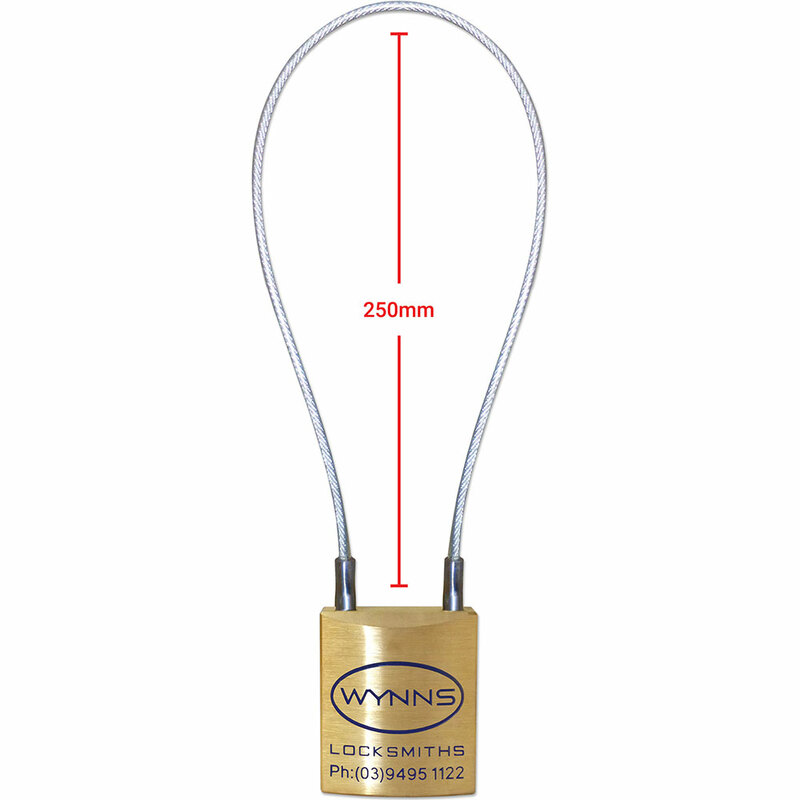 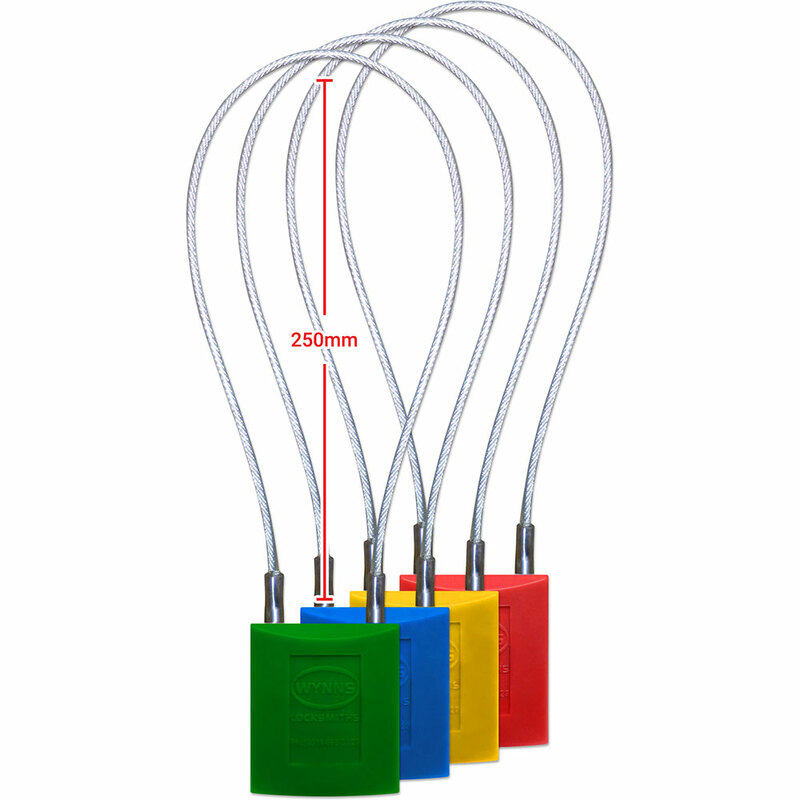 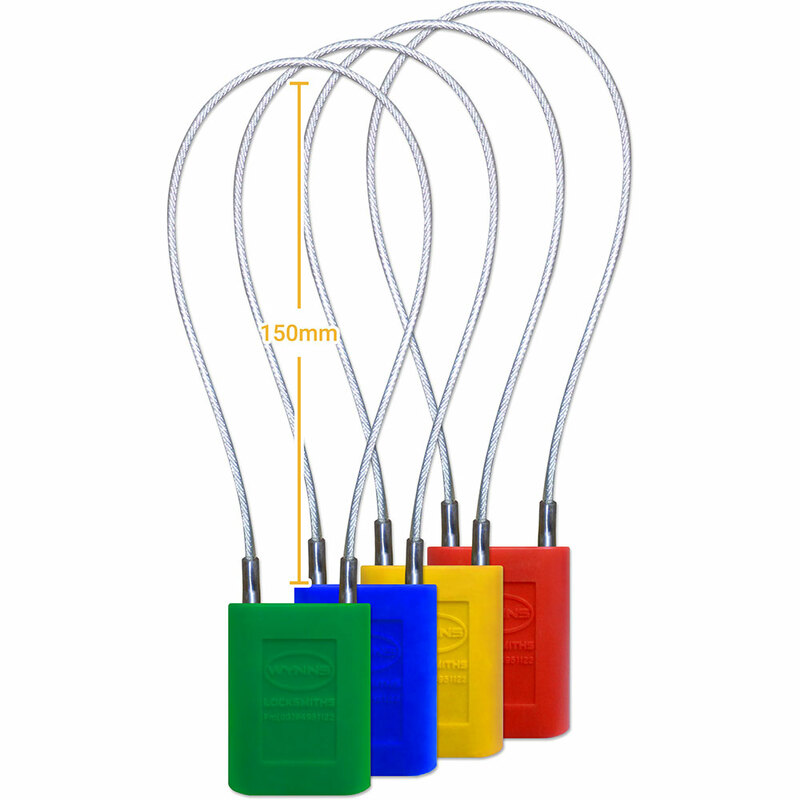 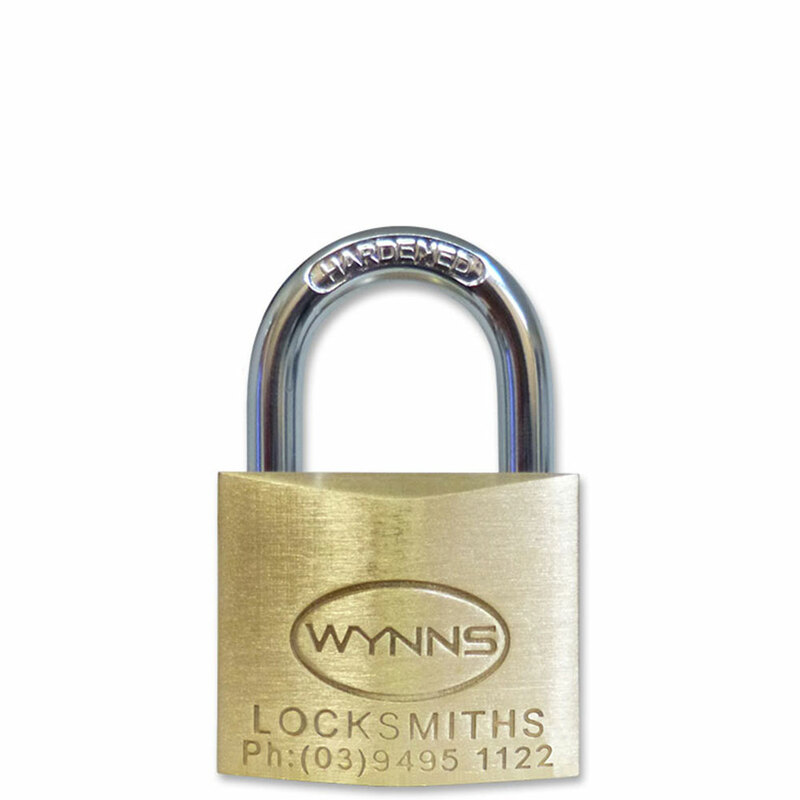 The Wynns Locksmiths safety series of padlocks have been custom designed to suit harsh conditions that are encountered in industrial and commercial situations. 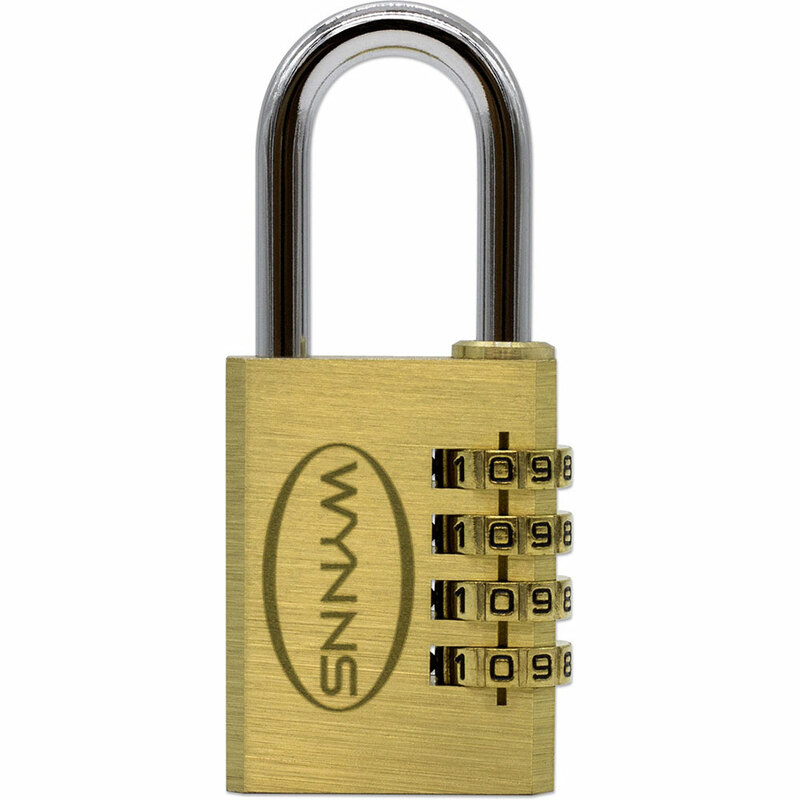 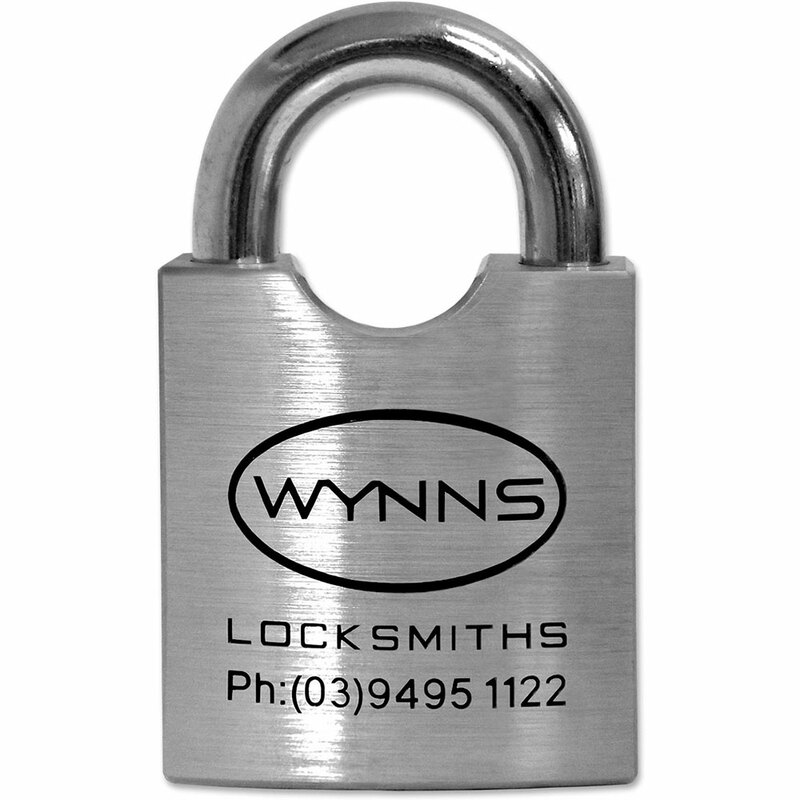 The Wynns Locksmiths commercial series of padlocks have been custom designed to suit the harsh conditions that are encountered in industrial and commercial situations. 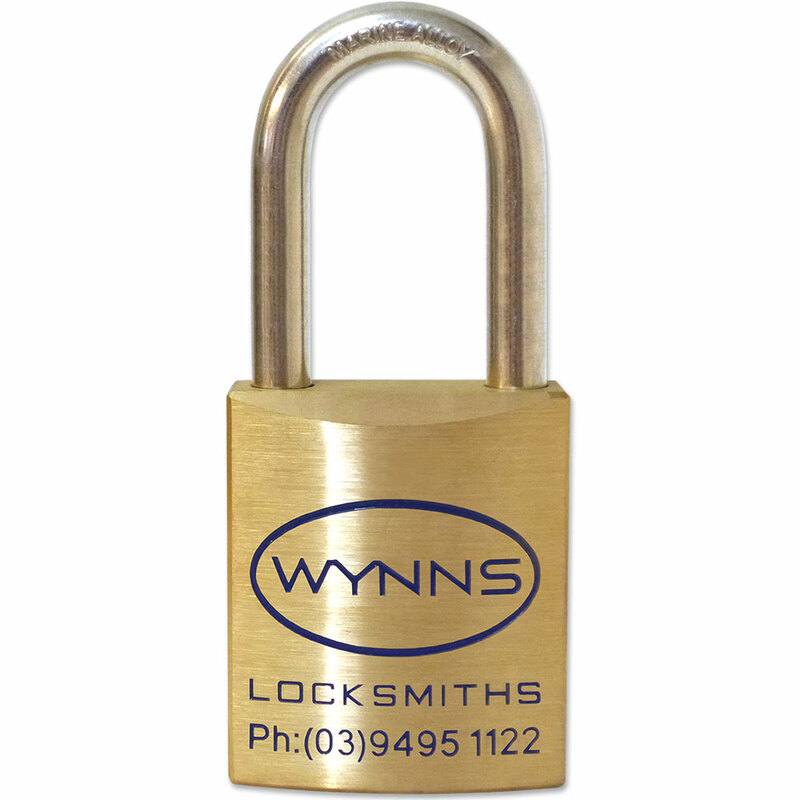 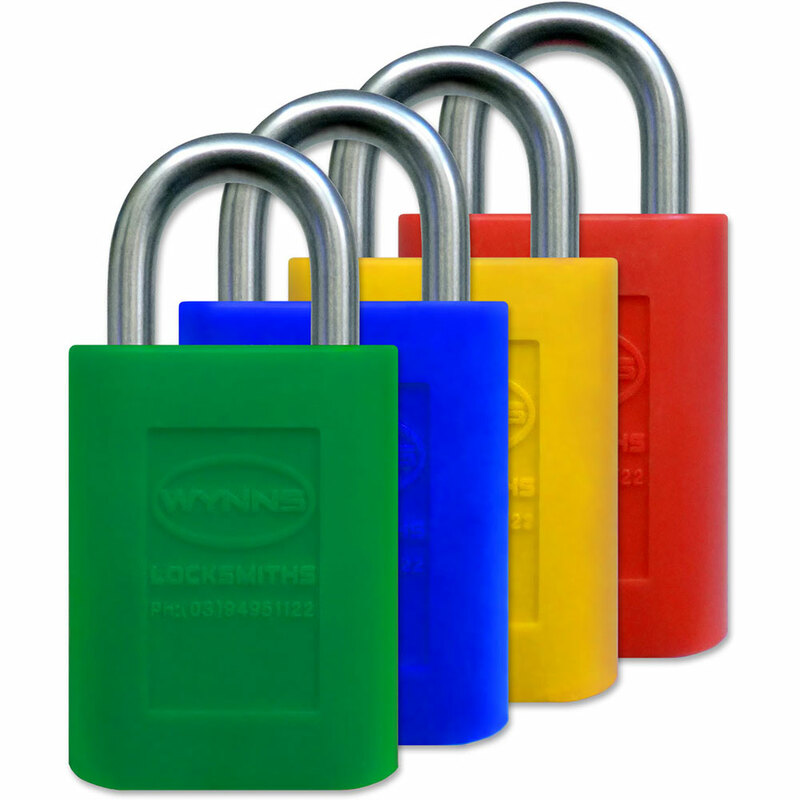 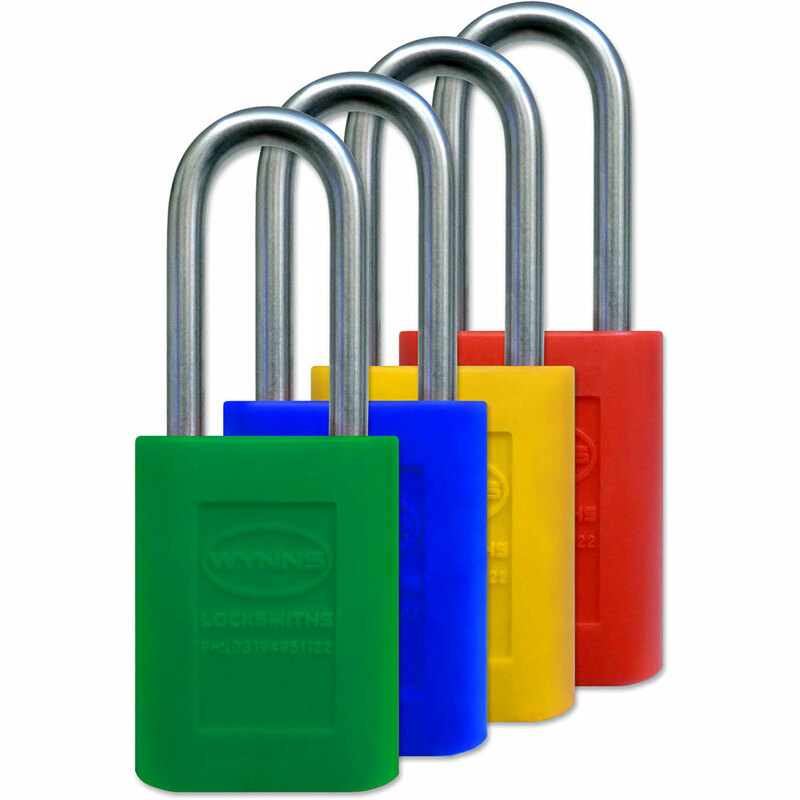 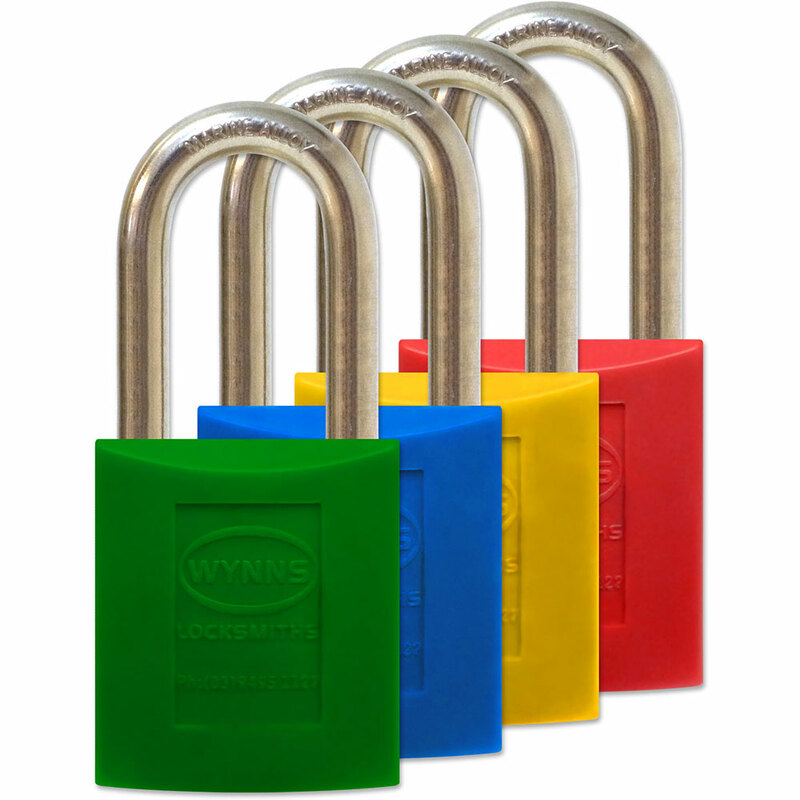 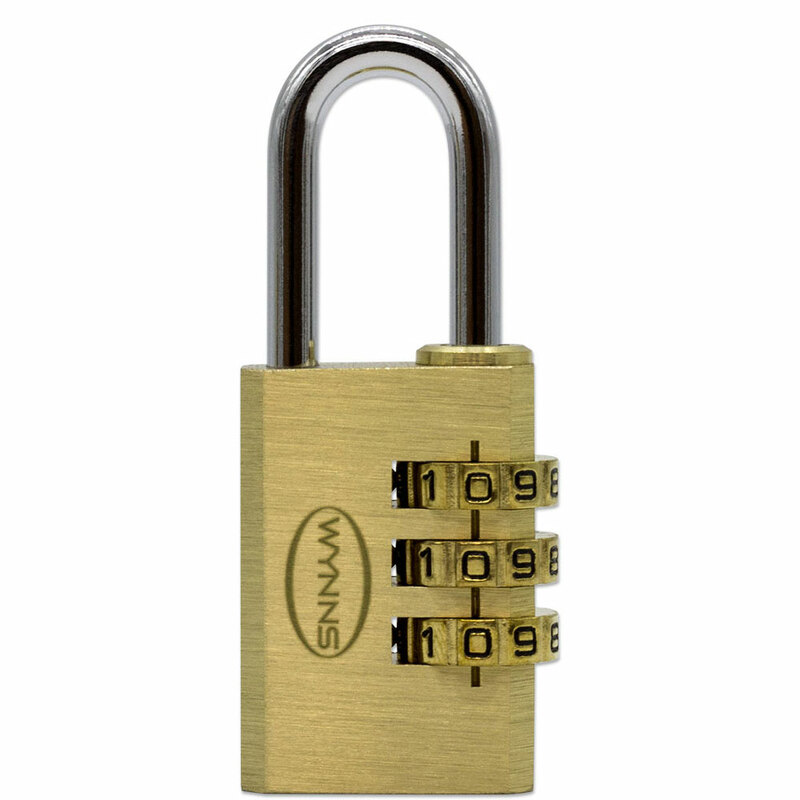 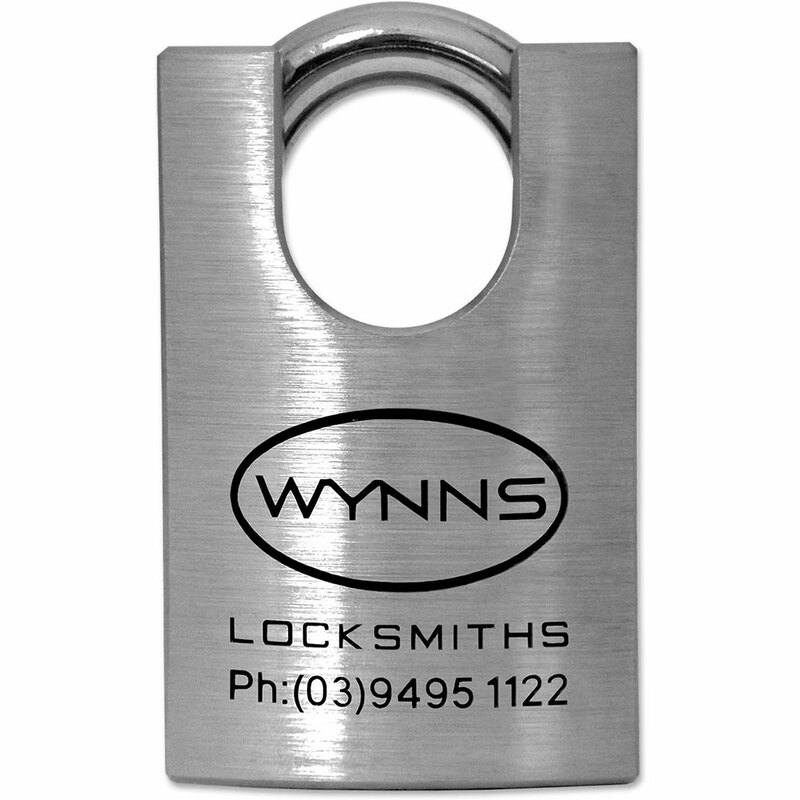 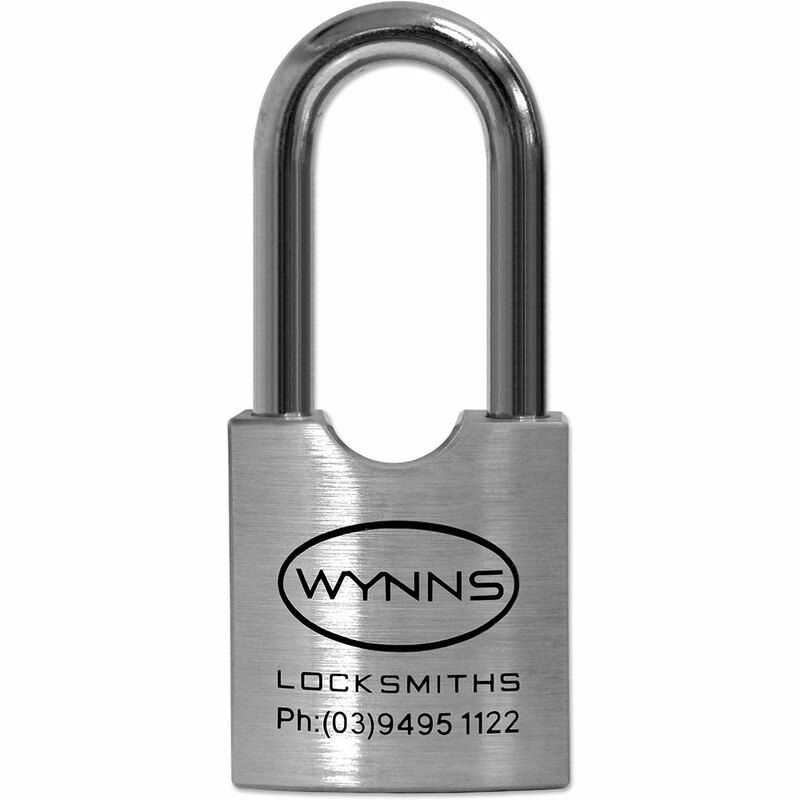 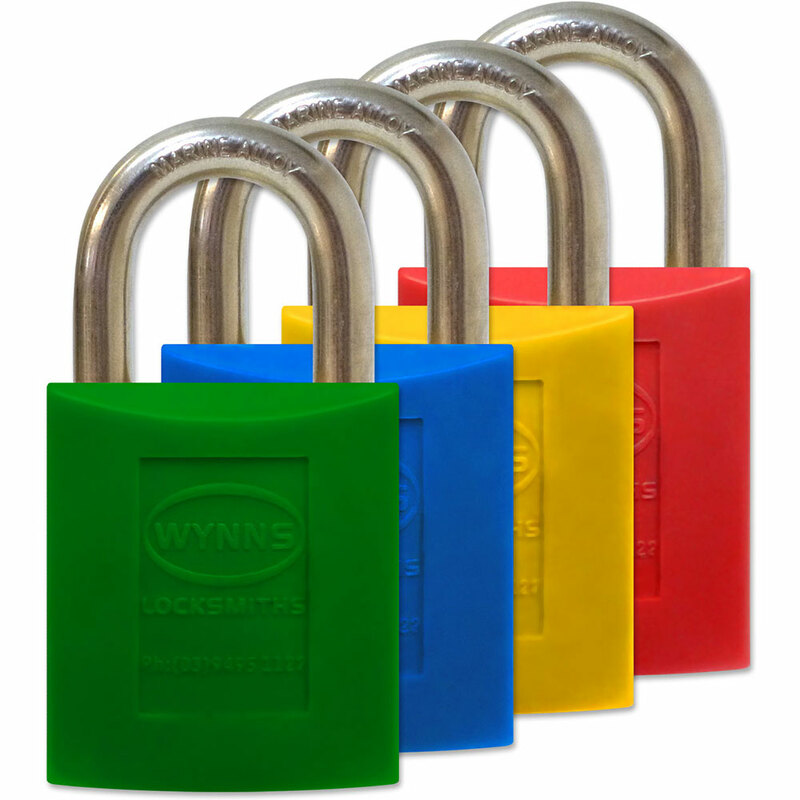 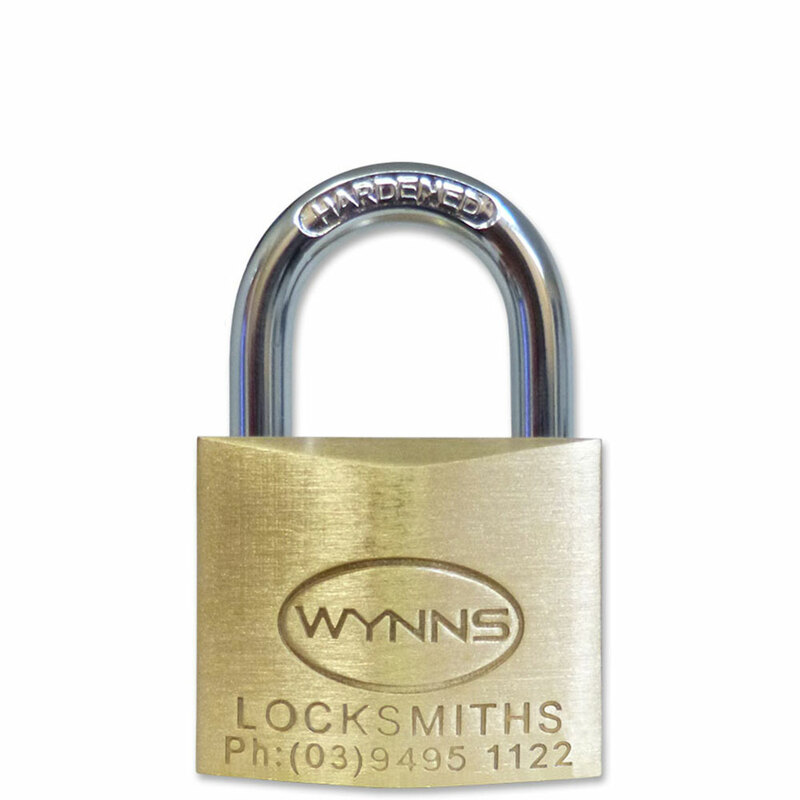 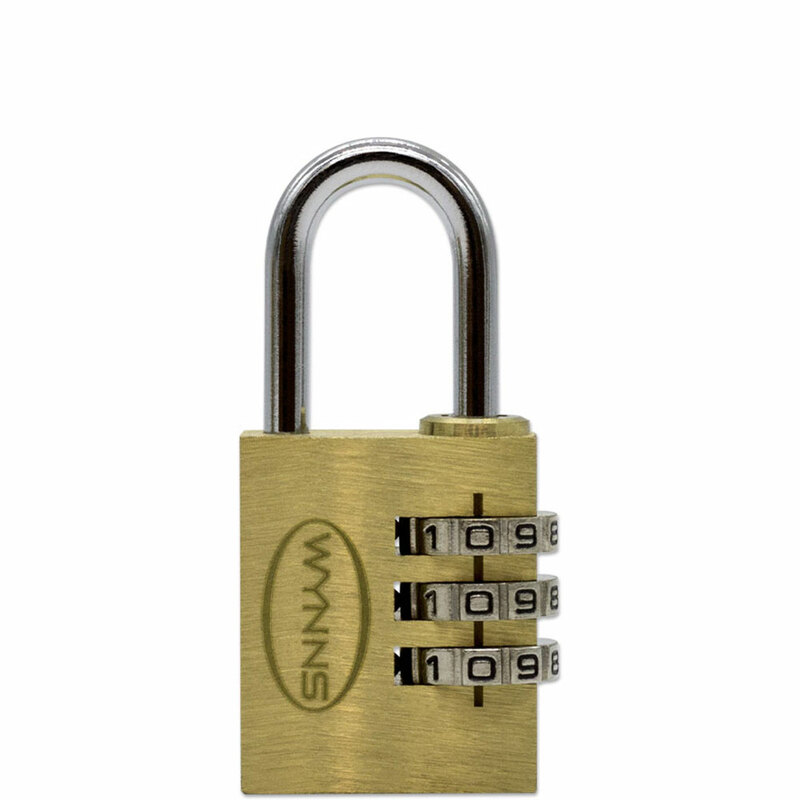 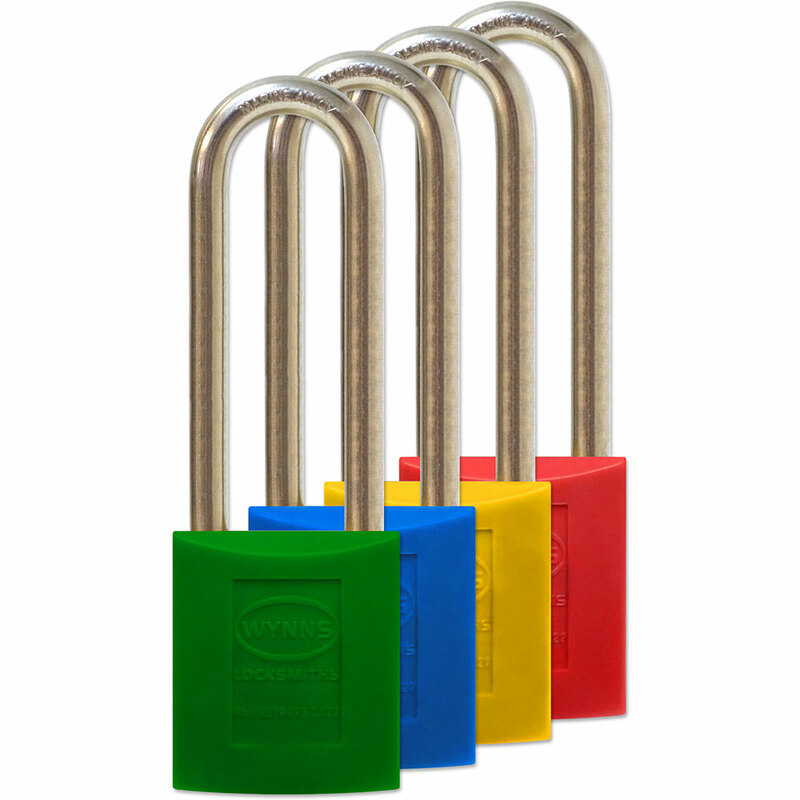 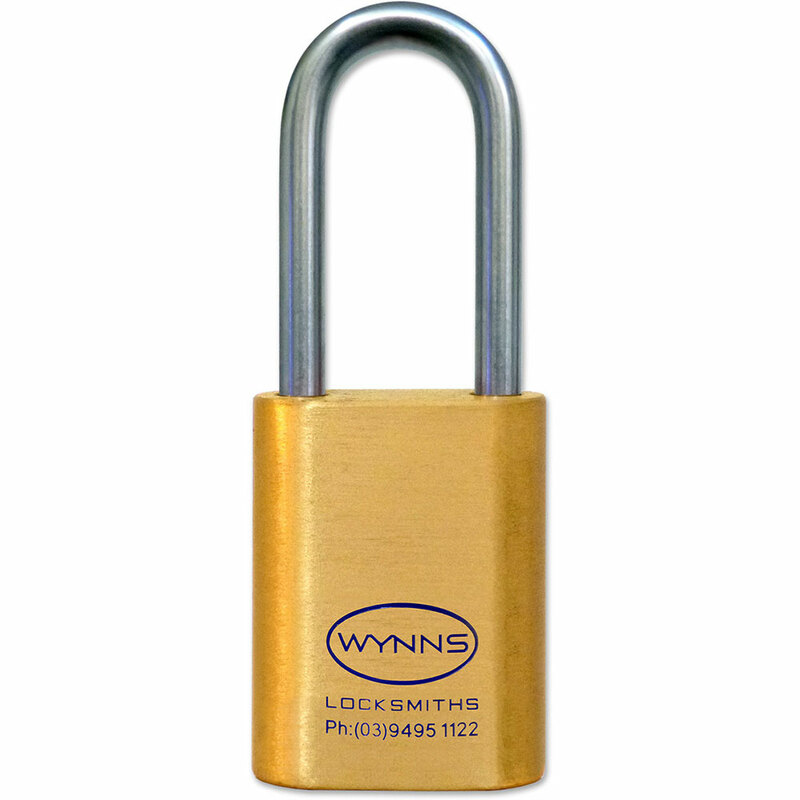 The Wynns Locksmiths industrial series of padlocks have been custom designed to suit the harsh conditions that are encountered in industrial and commercial situations.